"Setting out for Inishmor in May, I often say to myself that this really should be the last time that I go. Why leave home when summer is just beginning? But at the end of eight days of Kevin's refined and illuminating instruction, of feeling cleansed by the fresh Atlantic wind and ever-shifting island light, of being restored to a more serene self by the deep island quiet, of dining well, of long, rambling walks, and of revisiting the sites of Inishmor...I am sad to leacve and can hardly wait to return. Throughout the year, my yoga practice carries with it something of Inishmor." 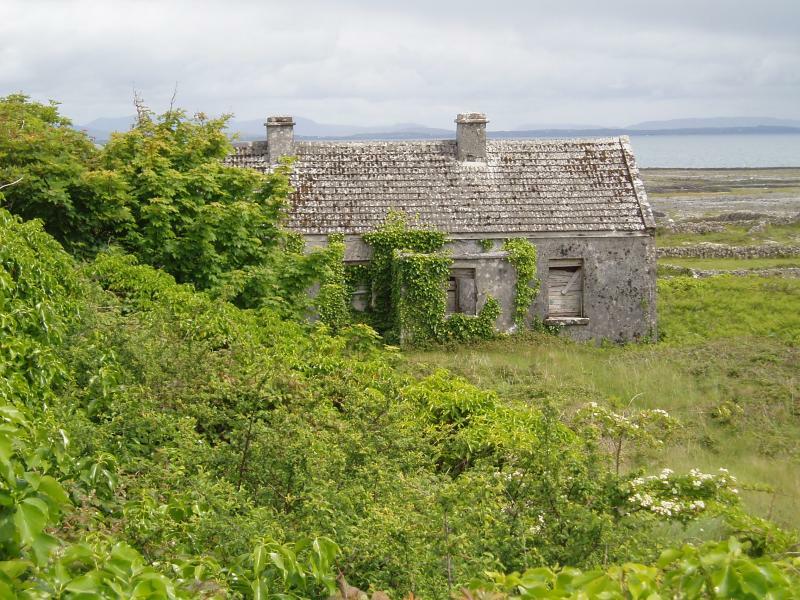 -- Susan E.
"Kevin Gardiner's week on Inishmor is the best yoga retreat I have been to. Yoga classes are in a room that reminds me of the prow of a ship complete with a view of the Atlantic. Kevin's teaching takes us deep into our bodies and minds as we practice both asana and pranayama. His teaching style is exacting and compassionate, his demonstrations amazing and his insights illuminating. 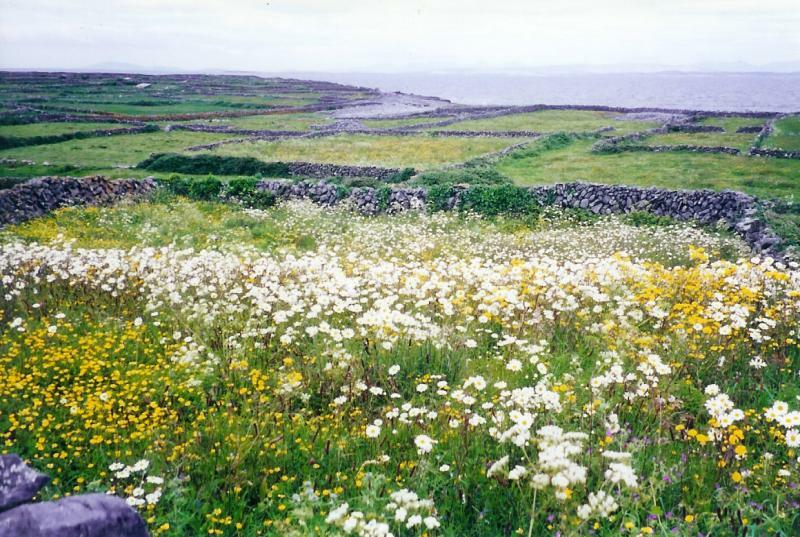 I am enchanted with the island's beauty from craggy shores to meadows full of flowers. The accommodations are comfortable, the food excellent and the people wonderful. I find it an inspiring, energizing and restorative week." -- Mary B. "...every year I look forward to it more: the invigorating walks through an ancient landscape of fields, cliffs, beaches, and curious animals, the fine food and hospitality of Kilmurvey House, and the utter peace of the island. In the midst of all this beauty, Kevin's skill and sensitivity take us to places deeper and still more beautiful." -- Wendy S.